Wow I cannot believe how long it has been since I last posted something. 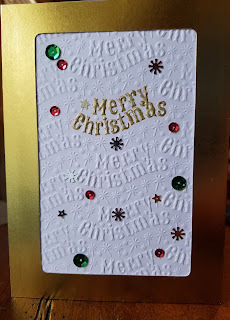 I have done some crafting and cards throughout my blog absence. I can only say that life has gotten in way and hence absence from blog postings. 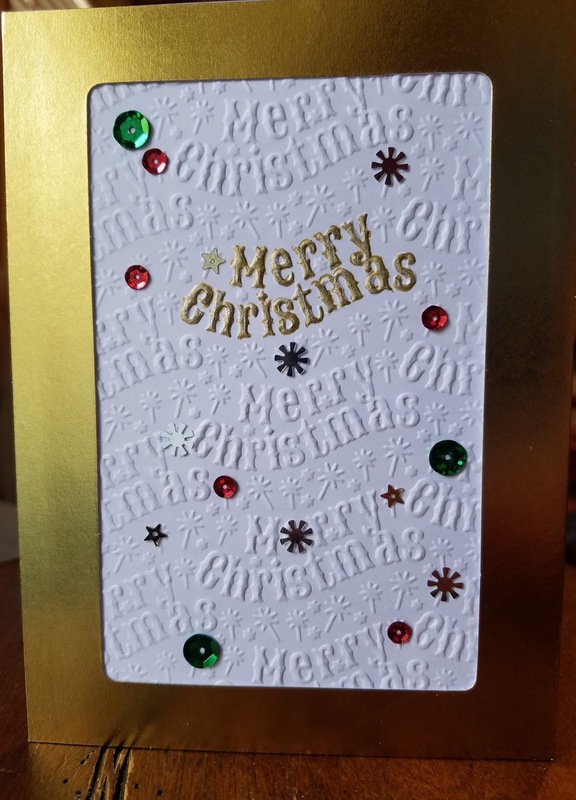 I tried to find some pictures of some card creations done since last posting and I ran across my cards I sent out to family and friends this year. I apologize for the imperfect picture. I am sure some can relate to Holiday madness with long lists of things yet to do.... including not having my good cameras charged up yet. Phone is the next best thing, right? I took quick phone photos of this year's Christmas Card before frantically sending the cards out almost at last moments before the Holidays. Quality photo was not top priority and it shows..... yikes! Well hopefully I learn from this and do better next time. I should have made quality photo shooting as my New Year's Resolution, huh? I hope you like and enjoy it. 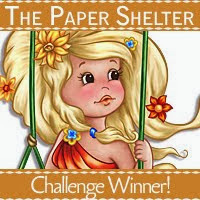 Thanks for stopping in to view and visit my latest creations.